After 6-7 years years I decided to dig up my Centipede board (already repaired several times in the beginning) to make a play and I noticed that it was too quite. After firing up Mame I immediately noticed that the sound missing was the centpede one! 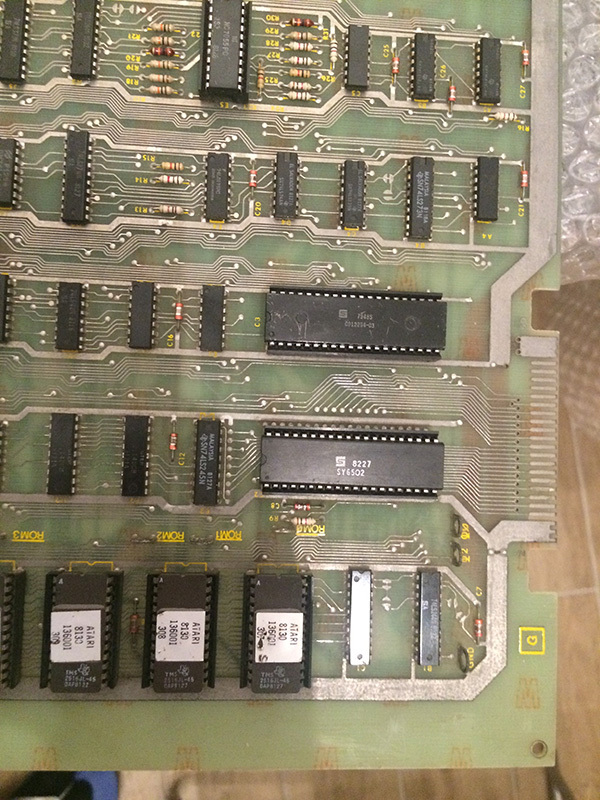 After a brief looking at the schematic I understood that the Pokey chip was somewhat faulty. Started the tone test and the channel 4 was silent. Luckily I had a Missile Command lying around which was in very bad conditions but the Pokey was good!